I’ve been a user of Kaspersky Antivirus and Kaspersky Security products for quite some time. The comments made on Kaspersky about stealing your data are mere allegations. Do you have a concrete proof? Did you see Kaspersky stealing data or anything in its policies? If not, why spread the false idea? Many other antivirus companies are spreading the rumor about Kaspersky just to sell their products better. When you can’t face a good competition, you resort to some crooked activities. That is exactly what’s happening now. The U.S government removed Kasperskyfrom its list of programs doesn’t mean American software are not spying on you. We all remember that Edward Snowden himself revealed about U.S spying on its own citizens. Let us not forget that. Everyone is bothered about Kaspersky just because it’s a Russian company. In the world of security, any country individual can work with any other country. Americans work in Kaspersky; Russians work in U.S software companies. This doesn’t mean everybody is stealing each other’s data. NSA itself hasn’t put any real evidence to back these allegations. Kaspersky is a 1Bliion + company and it doesn’t jeopardize on losing its fame over stealing user data or compromising it. Since it operates in Russia, it may face a pressure from Kremlin. That doesn’t mean the deal is to spy on people. People from U.S fear about Russian stuff and people from Russia are scared about U.S stuff. This is being cashed by other security companies. There have been politics in the digital security industry since its inception. There have been reports that some antivirus created viruses and then sold a remedy to it. All this to just improve user base and make them renew their licenses. Kaspersky has offered a free Antivirus recently and this makes some people think they are spreading more of the un-privacy stuff. Maybe they just wanted everyone to have a basic protection like Microsoft? Microsoft bundled Windows Defender with Windows 10 which made most antiviruses tumble. They couldn’t much like before because Windows Defender offer protection for free (which is a great thing) to its users. So, Kaspersky might have done the same and offered a free version that had less features but same superior protection. 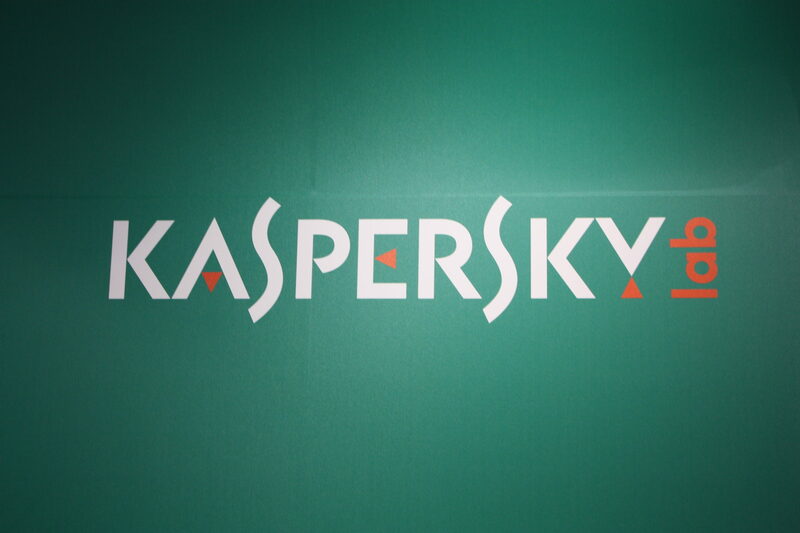 Punishing Kaspersky Lab because of the hostilities between the U.S. and Russian governments is a big mistake as it puts U.S. security companies at risk for similar retaliatory actions by other countries. It was bad enough when the Snowden revelations caused many European companies to—understandably—be reluctant to use U.S. cloud services. But the U.S. government is potentially setting a bad precedent for other countries to follow if it continues this campaign against Kaspersky Lab. OMG! BestBuy took down Kaspersky off its shelves! Who Cares? Not everyone is buying from BestBuy. There are lots of other online stores to buy stuff. Perhaps they decided that its sales might fall due to the latest allegations. Maybe they thought Kaspersky Free Antivirus will reduce their profits from Kaspersky Internet Security or Kaspersky Total Protect. It’s all an internal decision of BestBuy. We can’t decide anything just because one store out of some hundred stores stopped selling Kaspersky. Where’s any of the evidence? As PCMag stated in its article, Kaspersky is the biggest security vendor in Europe. Kaspersky Lab has the biggest market share of security vendors in Europe. Globally, it’s the fourth-largest antivirus company by revenue, and 85 percent of its revenues come from outside Russia. Collaborating with the Russian government would put that global success at risk. It would be corporate suicide. That doesn’t mean that it’s an impossible scenario, but I can’t believe it without hard evidence. We know that the internet is full of false positives. This is one such case. There is no concrete proof of Kaspersky helping the Russian government with your data. So, stop believing rumors and most importantly stop spreading them. Disclaimer: The expressions in this post are purely of myself and are not sponsored or biased. I am a personal user of Kaspersky for 5 years. I have never doubted Kaspersky about my data. Since nothing is proved against Kaspersky, I am with them.